what is the road distance to Badrinath Temple, Badrinath, How to reach Badrinath,Badrinath Distance Chart, Road distance to Badrinath- Delhi Dehradun, Haridwar, Rishikesh, Kedarnath, Gangotri to Badrinath. Whether you are from North India or South India it is quite easy to reach Bhadrinath from all the prime cities across the nation. 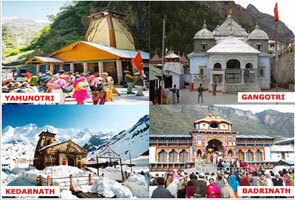 Badrinath is does have well connectivity with roads, train station and helicopters. Here below we’ve provided the estimated distance of Bhadrinath from various cities of the country. The details are gathered from different authorized resources therefore chance of error is almost minor. For detailed info please take a look on below mentioned details which contains a complete distance chart to reach this prominent place. Distance between Delhi and Bhadrinath: It is only 535 kms away. Distance between Meerut and Bhadrinath: It is only 463 kms away. 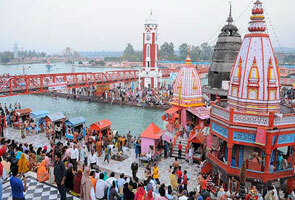 Distance between Rishikesh and Bhadrinath: It is only 295 kms away. Distance between Haridwar to Bhadrinath: It is only 320 kms away. Distance between Pauri to Bhadrinath: It is only 221 kms away. Distance between Dehradun and Bhadrinath: It is only 346 kms away. 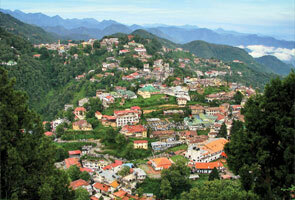 Distance between Mussoorie to Bhadrinath: It is only 320 kms away. Distance between Devprayag and Bhadrinath: It is only 224 kms away. Distance between Tehri Garhwal and Bhadrinath: It is only 246 kms away. Distance between Kotdwar and Bhadrinath: It is only 323 kms away. Distance between Gopeshwar and Bhadrinath: It is only 101 kms away. Distance between Sri Nagar and Bhadrinath: It is only 190 kms away. 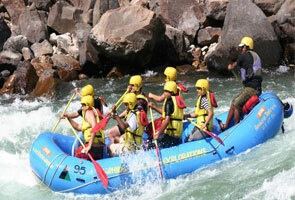 Distance between Uttarkashi and Bhadrinath: It is only 157 kms away. Distance between Rudraprayag and Bhadrinath: It is only 165 kms away. Distance between karnaprayag and Bhadrinath: It is only 125 kms away. Distance between Auli and Bhadrinath: It is only 60 kms away. Distance between Joshimath and Bhadrinath: It is only 46 kms away.